Your personal guide to one of Maine's most beloved lighthouses! In addition, this book is filled with information for visiting and viewing the lighthouse. 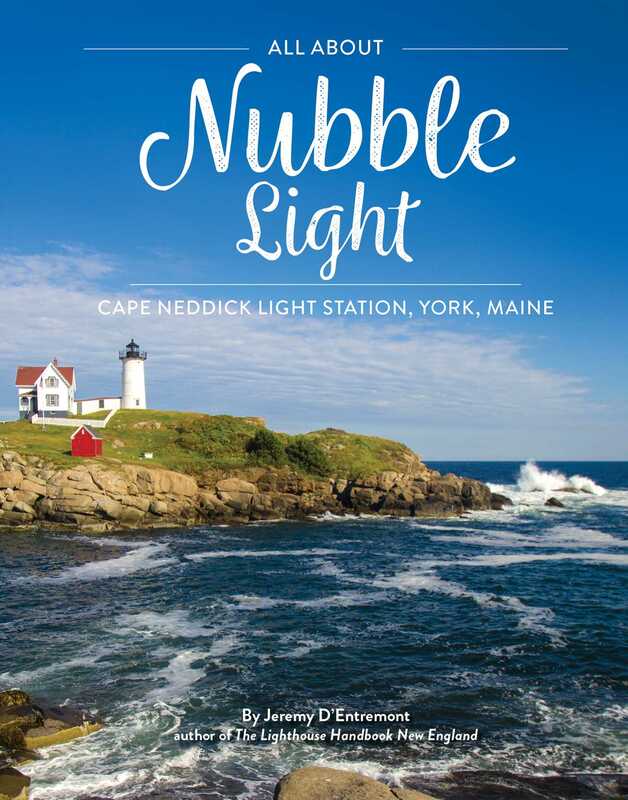 More than just a lighthouse handbook, this is your one-stop travel guide and reference source for touring and learning about this spectacular location on the southern Maine seacoast. Expert author Jeremy D'Entremont has also added a companion title, All About Portland Head Light, to his impressive body of work.